Ruth L. Satterfield, 93, of Springfield, IL, went home to be with her Lord Jesus Christ at 3:07 pm, Sunday April 7, 2019 in Springfield, IL. She was born on February 23, 1926 in Plymouth, IL to Fred and Eva Thurman Campbell. She married Bryan O. Satterfield on April 9, 1953 in Macomb, IL. He preceded her in death on February 17, 2001. Ruth was a 1944 graduate of Plymouth High School. Shortly after, she became a born-again Christian and felt God’s call to missions. She attended Moody Bible Institute in Chicago, IL, and graduated with her four-year Bible diploma in ministry in 1952. Ruth’s life was filled with love for her Lord, her family and others to whom she ministered everywhere she went with the saving knowledge of the Gospel of Jesus Christ. Ruth was a member of the Assembly of God faith. She had a great love and compassion for children and taught Sunday school for many years. 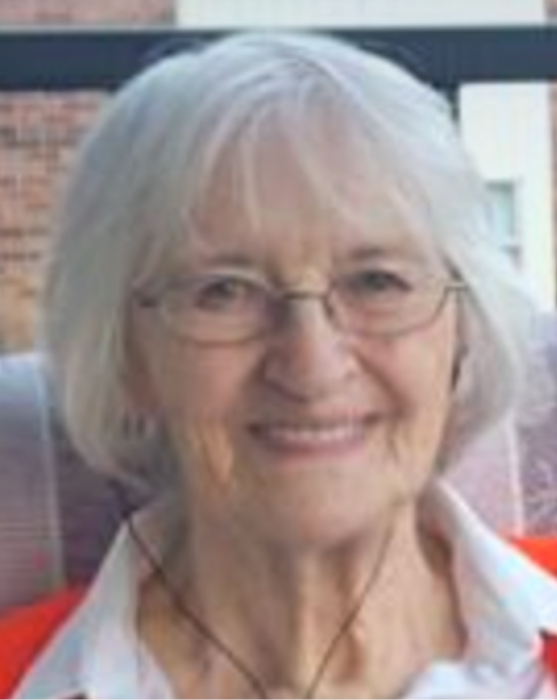 She enjoyed singing, sewing, bicycling and camping with family and friends. She is survived by a son, Rodney Satterfield of Springfield, Il; 3 daughters: Janet (Gus) Keim of Lincoln, IL, Rita (Michael) Rora of Tovey, IL, Laura (David) Meeker of Hutto, TX; one grandson: Joshua David Tallman (Dalanie Schleder); 3 step-grandchildren: Bret (Holly) Rora, Chris (Crystal) Rora, and Kristie (Kyle) Matthews; 7 step-great-grandchildren, and numerous nieces and nephews. She was preceded in death by 2 brothers, Wayne and Bruce Campbell and 2 sisters, Esther Moore and Elizabeth Callihan. Funeral services will be held at 1:00 pm, Friday, April 12, 2019 at the Augusta Assembly of God Church in Augusta, IL, by Pastors Patsy and Jerry Spratt. Burial will follow at St. Mary’s cemetery near Plymouth, IL. Visitation will be held from Noon until the time of services at the church. Memorials may be made to the Augusta Assembly of God Church.